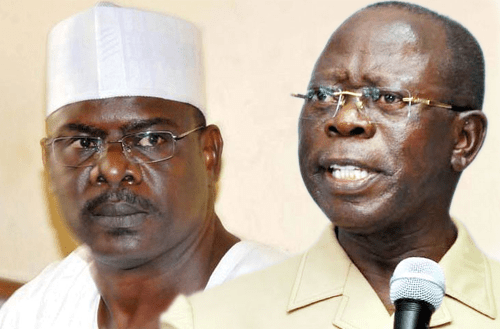 Initiative for Leadership Development and Change (ILDC), an NGO, on Tuesday urged Sen. Ali Ndume and other senators of the All Progressives Congress (APC) to accept the supremacy of the party. President of the NGO, Chief Ugochukwu Nnam, told journalists in Abuja that the political decisions of the party should override those of individual members. Nnam said that allegiance and obedience to party decisions were critical to viable democracy in the country. “Ali Ndume and others, who wish to aspire to leadership positions in the red chamber ought to drop the idea in accordance with loyalty to party supremacy. “None of them got elected as an individual candidate, but on APC platform. Therefore, they must abide by the party’s decision,” Nnam said. According to him, there is a need for a cordial relationship between the legislature and the executive for economic stability.